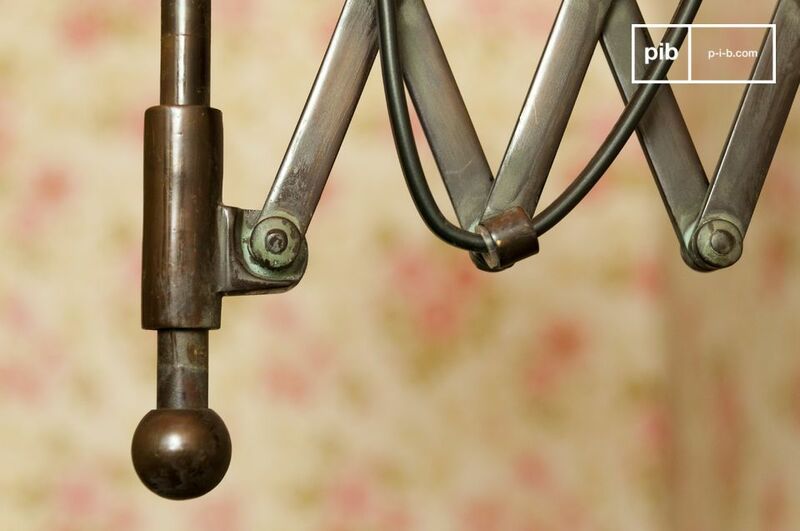 Original design for this Oléron wall lamp with its scissors arm. Made of brass with a slightly aged bronze finish. 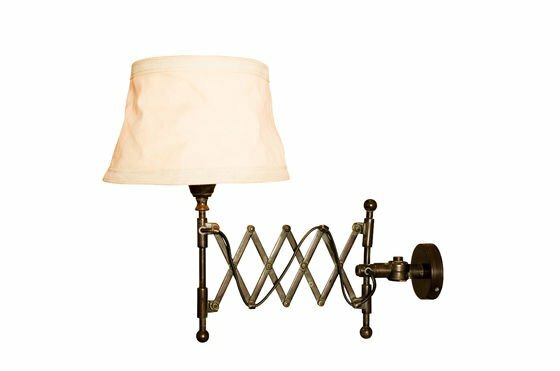 A wall light that will find a spot in any room, on the headboard of a bed, or in a snug corner of the living room. Length of arms: 8 to 48cm. 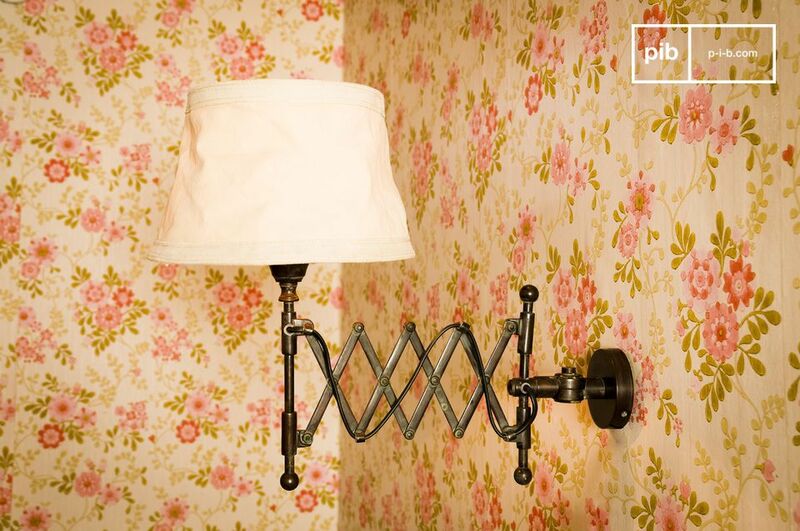 Caution : This classic model among rustic wall lights comes without a lampshade. 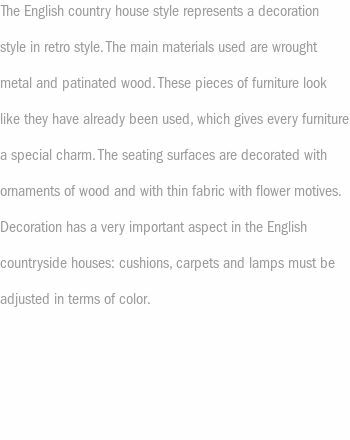 It is sold seperately and can be found by typing "Victoria Lampshade". Very good. The lights look lovely in my home.